.In most cases, getting a transmission flush every 30,000 miles, or every two years or so is sufficient. However, there may be times when you need to get a transmission flush sooner, in order to help protect your car’s transmission. There are some common signs that you need to perform a transmission flush on your car or truck. You should be aware that if the vehicle is displaying these symptoms, your dirty transmission may have already caused bigger problems. Stop by Texas Auto to have your transmission flushed for $199.95. Fixing a serious maintenance problem, such as a faulty oxygen sensor, can improve your mileage by as much as 40%. 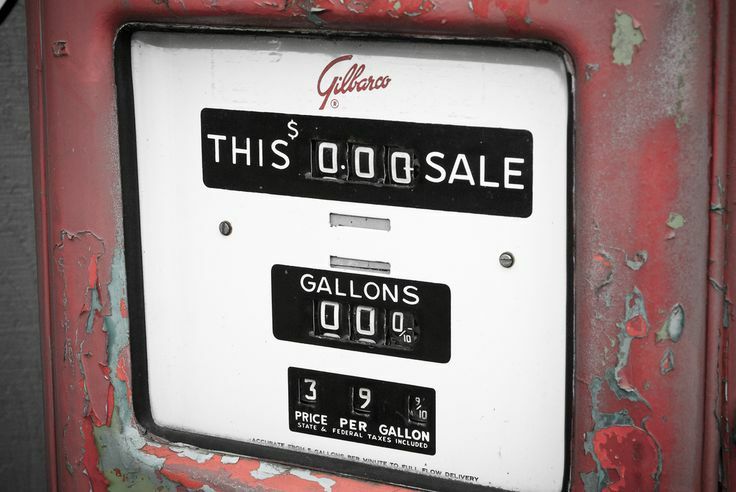 You can improve your gas mileage by up to 3.3% by keeping your tires inflated to the proper pressure. Under-inflated tires can lower gas mileage by 0.3% for every 1 psi drop in pressure of all four tires. Properly inflated tires are safer and last longer. 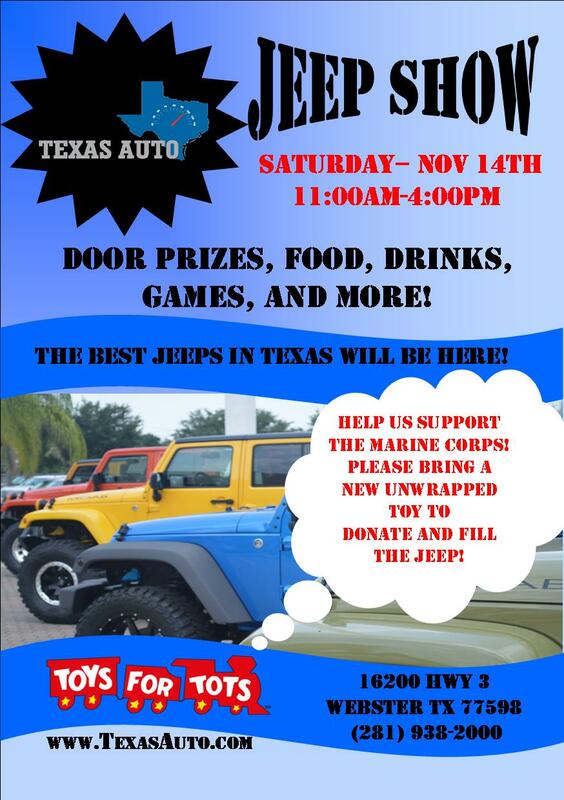 Texas Auto services all makes and models! Some of our most popular services: tune ups, alignments, full line of BG flushes, check engine lights/warning lights, tire replacement, electrical, ABS and traction control, engine, A/C & heating. Your vehicles fluids should be checked at regular intervals depending on how often you drive your car. Your owner’s manual will give you specifications as well as where to locate the places to check the fluids. It is a good idea to check them more often than recommended. Check your windshield wiper fluid. It’s not just blue tinted water; it’s more important than that. It contains chemicals to help the wipers clean the guck off the windshield and keep the glass frost free in cold weather. So, check it often, especially in the wet, wintery months. It’s just another essential fluid, right up there with coffee and wine. 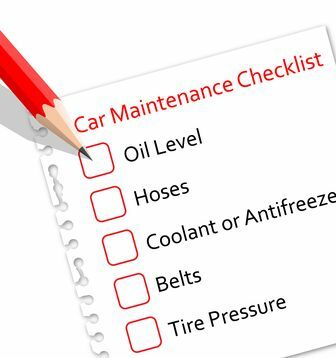 There are things you should and should not be doing when it comes to car maintenance. Get off track and you could find your self making one mistake after the next. This could not only alter the condition of your vehicle, but it could also do some damage to your bank account. Unfortunately if you fall within that description, your vehicle will soon suffer damage. It may not happen immediately, but the check engine light always goes on for a reason. The check engine light is a warning light, alerting you that something is wrong with your vehicle. Something may not necessarily be broken, but that small issue could turn into a much larger problem if neglected for too long. Whenever the warning light comes on, bring in your vehicle to Texas Auto and our ASE certified master technicians will diagnose the problem and correct it and get you back on the road. Our team utilizes the latest technology in auto repair to perform repairs to your automobile and correctly read the error codes behind your check engine light. Experts agree that keeping the correct air pressure in your tires is as important as giving your engine a tune-up. In fact, the economic benefits may be even greater. With the right amount of air pressure, your tires wear longer, save fuel, enhance handling, and prevent accidents. Failure to maintain the correct air pressure can result in poor gas mileage, reduce tire life, affect vehicle handling, and cause vehicle overloading. If you consider these factors, then the need to routinely check your tire pressure is even clearer. 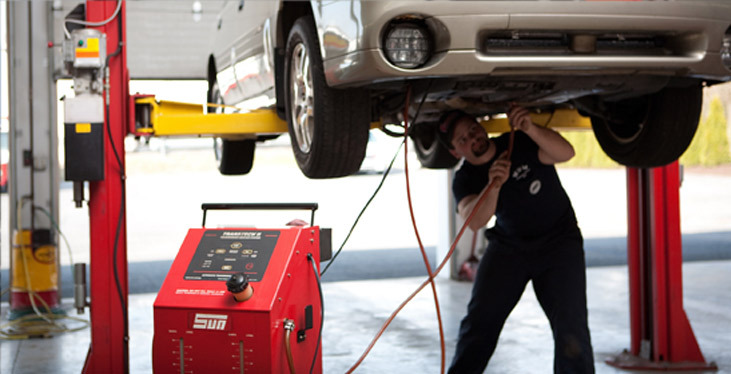 At Texas Auto we automatically do this on every service, so come see us today! Ignoring simple preventative maintenance, like changing oil and filters or failing to make minor car repairs today, could mean thousands of dollars in auto repair bills tomorrow. For instance, neglecting to change the oil and filter periodically will increase contaminants and shorten the engine life. In the worst case scenario, it could mean an engine replacement. 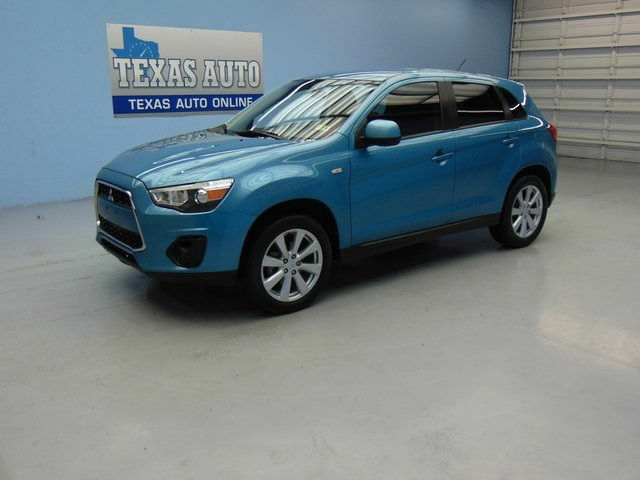 Let Texas Auto keep you on track and keep your vehicle operating smoothly, efficiently, and reliably. 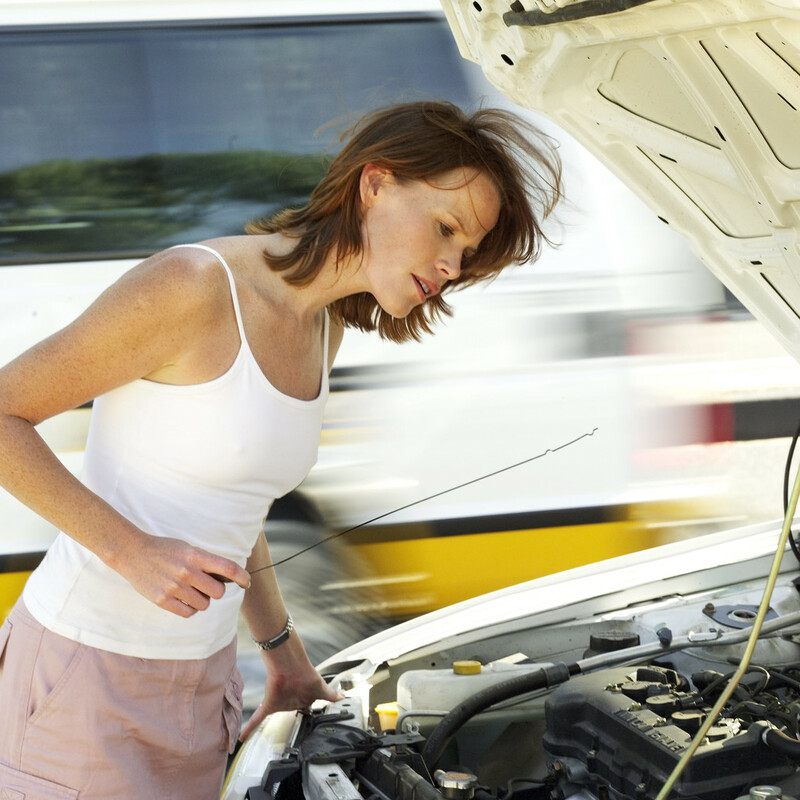 There are many reasons you may need help when it comes to car maintenance. From a smell to a noise, a problem could arise that you are unable to solve on your own. Fortunately, Texas Auto can step in and provide the appropriate assistance. 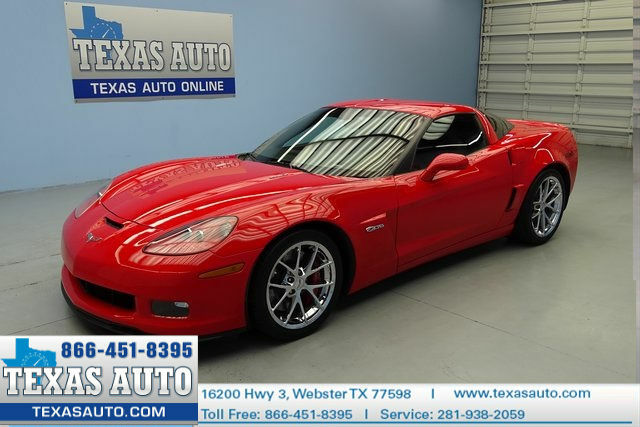 Contact Texas Auto to schedule service today!